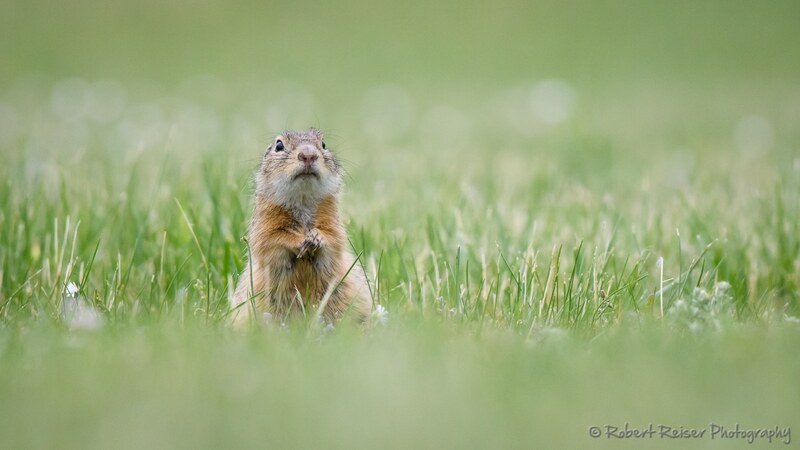 Actually very close to a busy camping site, a lot of Ground Squirrels can be found. They are curious and not very shy and will come very close. May 2017, Burgenland, Austria. A young long-eared owl clinging to a tree, trying to withstand very strong wind. May 2017, Nationalpark Neusiedlersee, Austria. Taken at noon with harsh direct light, the trees look like fully covered with snow. May 2017, Nationalpark Donauauen, Austria (Infrared). Morning dew on a leaf, with strong backlight. May 2017, Nationalpark Donauauen, Austria. Strong winds formed this impressive cloud spiral over a creek of the Danube floodplains. May 2017, Nationalpark Donauauen, Austria (Infrared). This little guy was extremely hard to spot, although it was less than 5 meters away. Its camouflage is just perfect. May 2017, Nationalpark Neusiedlersee, Austria. A European Bee-Eater aggressively staring at a branch. Does he expect a response? May 2017, Burgenland, Austria. 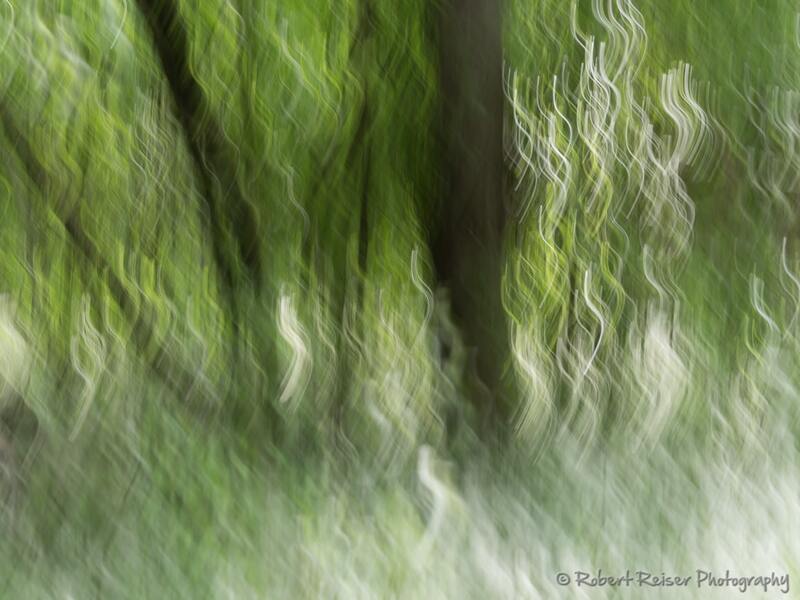 Using a slow shutter speed and moving the camera irregularly, the result looks like spirits rising to the sky. May 2017, Nationalpark Donauauen, Austria. Near the Danube, this impressive cloud formation indicates upcoming rainshowers. 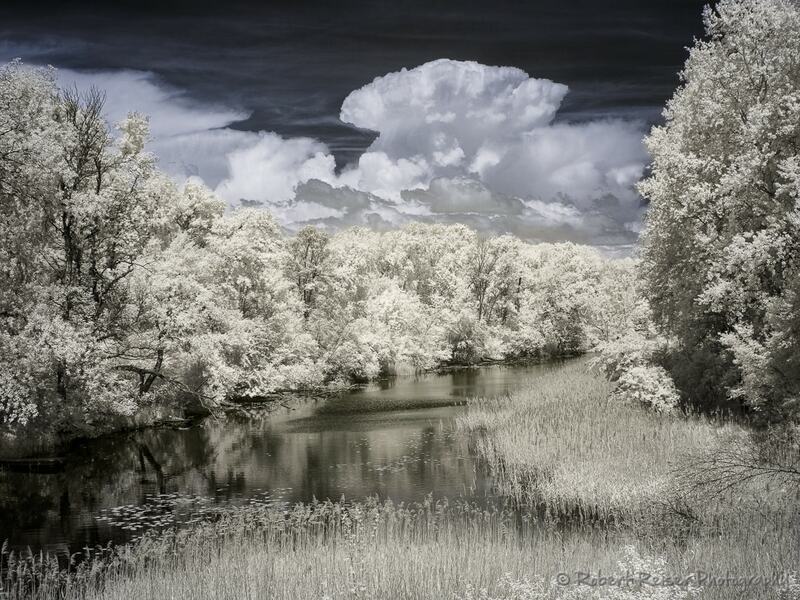 May 2017, Nationalpark Donauauen, Austria (Infrared). 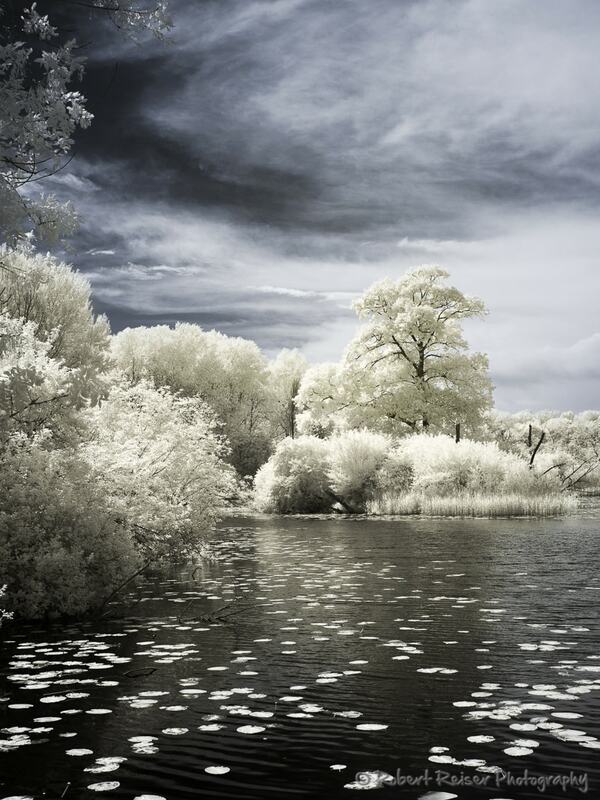 This time, the pictures taken at Nationalpark Donauauen are dominated by landscape impressions, many of them taken with an infrared camera. The opportunities were endless, as we encountered some of the most impressive cloud formations we have seen for a while. 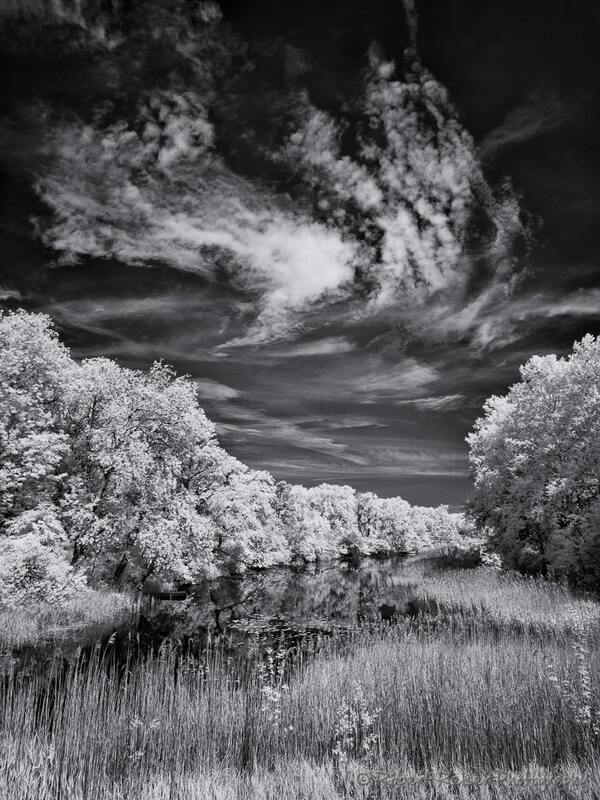 This allowed for some experimentation with both pure black-and-white as well as “infrared blue sky” impressions. I would like to know which ones you like better? 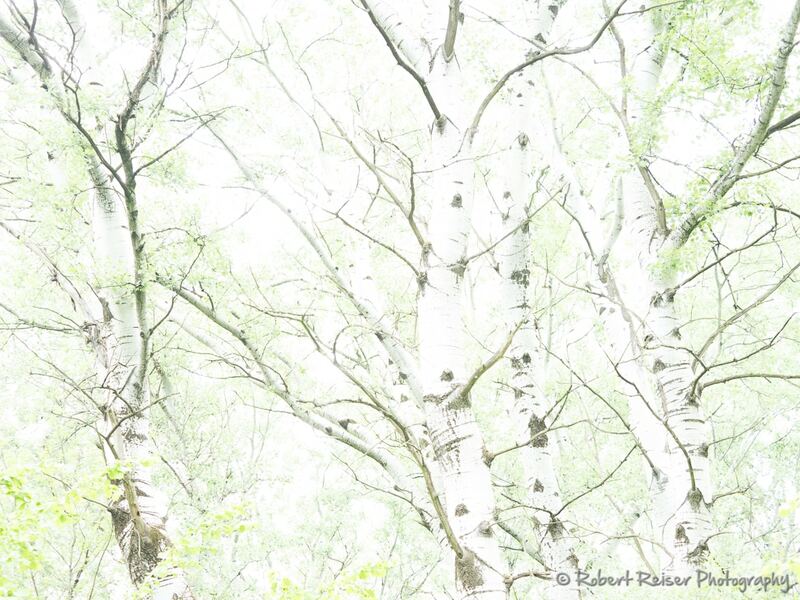 For the second location, the pictures were taken at Nationalpark Neusiedler See – Seewinkel and in the surrounding areas. Many people know Neusiedler See as a renowned location for birders. Everywhere you will see people with long lenses, no matter which time of the year. 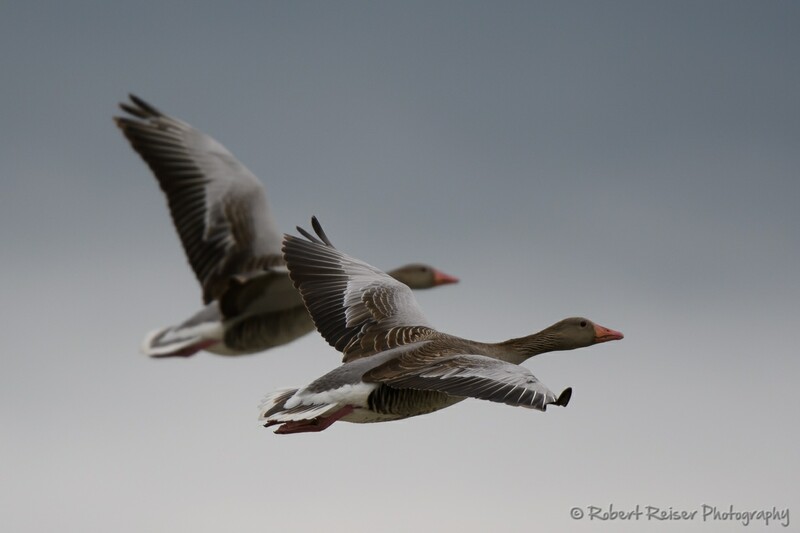 Grey Geese are very common, especially when they walk around with their youngsters. 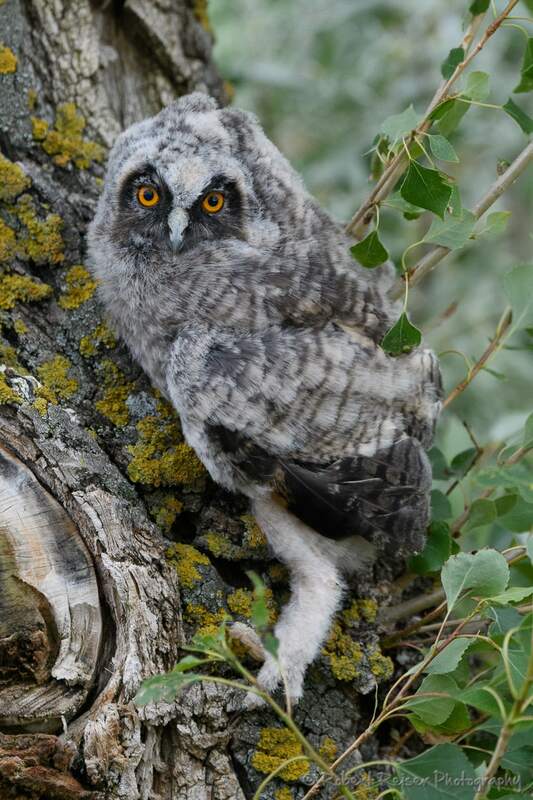 We were also really lucky to spot a young Long-Eared Owl, clinging to a tree because of very strong wind. The Little Ringed Plover I was actually unable to spot without the help of a friend. They really perfectly blend into their environment, especially when they don’t move. My favorite picture from this afternoon is “Getting No Response”. 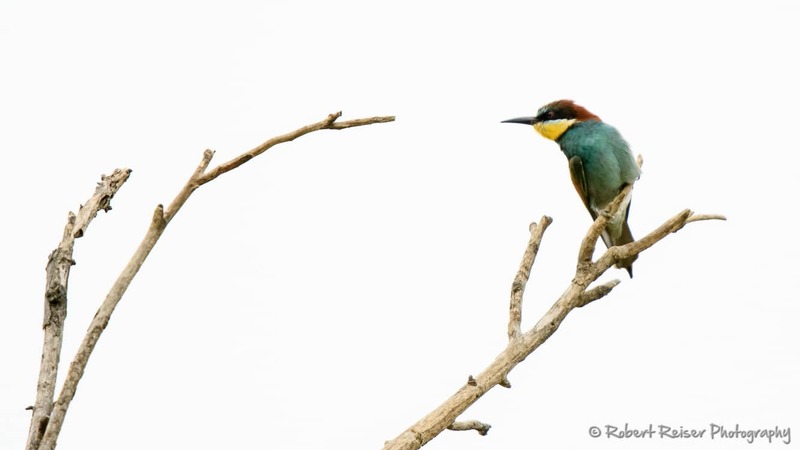 A European Bee-eater keeps staring at a dead branch, seemingly to get a response? The picture is not perfectly sharp, but I like the strong graphics and the body language of the Bee-eater. If you like this post, you will find similar pictures in the Gallery category of this site. Enjoy!